Suitable for grinding either metal and stone . 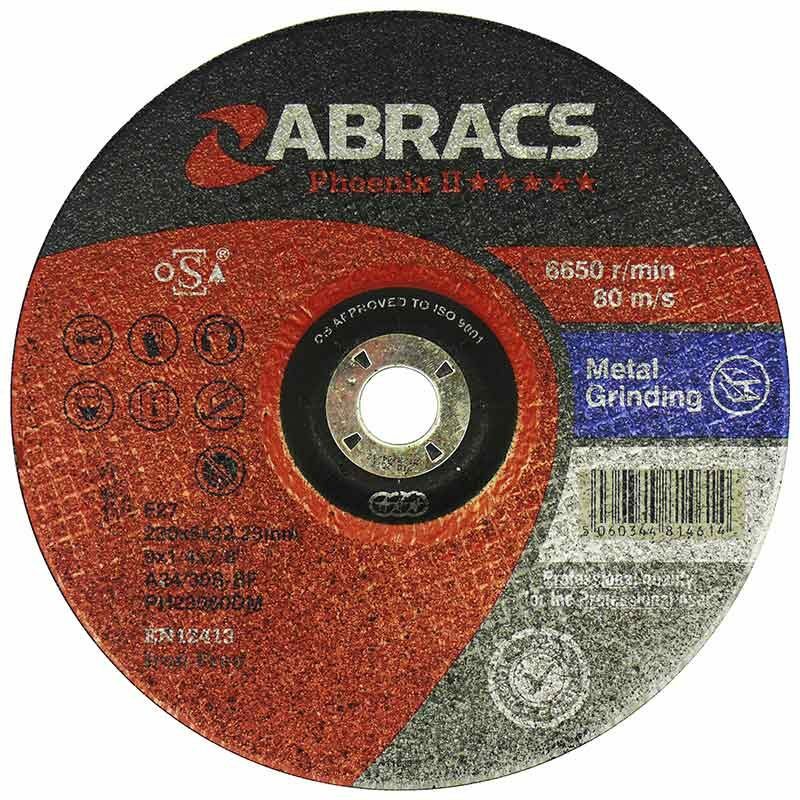 Metal grinding discs are suitable for cutting Mild Steel, Iron, Sheet Steel and High Grade Steel. Stone grinding discs are suitable for cutting Natural Stone, Concrete, Bricks and Tiles.